we are exporting Korean company's used Cars. 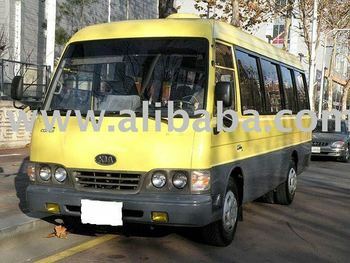 we are exporting Koean company's (Hyundia, Kia, Ssangyong and GM-Daewoo) Cars, Buses, Trucks and Vans. we operating over 1000 stocks at our branches all through the country. we mainly deal with Hyundia, Kia, Ssangyong and GM-Daewoo vehicles and we believe that we can supply every kind of Korean used vehicle with high quality and competent price.